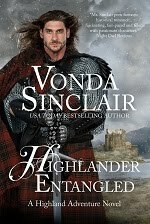 Fierce Romance: Kissing the Highlander Release Day! We're thrilled that today is release day for our anthology, Kissing the Highlander! Maili's hands shook as she tried to concentrate on embroidering green bracken fronds onto a dress, but a feeling of distress near overwhelmed her. 'Twas the same feeling she'd experienced last night when she dreamed of the drowning man. Maili glanced up at her cousin Constance who sat across from her, embroidering serenely. Fair-haired and green-eyed, Constance was beautiful and she knew it. Maili didn't wish her cousin to know anything about her thoughts. She looked on Maili's "sight" with scorn. Unable to tolerate the suspense any longer, Maili tossed down her embroidery, sprang from the chair and strode to the window. Her gaze skimmed over the loch, much calmer now in the sunlight and reflecting the brilliant blue sky. At first, she saw naught, then she noticed a small galley being rowed toward the castle. Her brother's scouts patrolled the loch each day and night, going so far as the sea and then returning. Had they picked up the man she'd had the nightmare about? 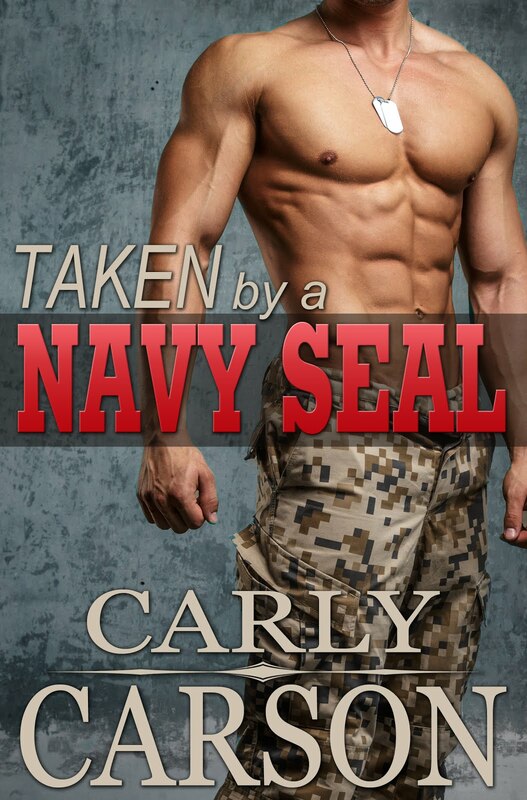 Her stomach knotted as they rowed closer. When the men leapt ashore and pulled the galley in, one man remained lying in the boat, unmoving. "'Tis him," she whispered, touching the wavy glass. "What?" Constance asked behind her. One of her brother's guards dipped a bucket of water and splashed it into the stranger's face. When he roused, two men dragged him from the boat. The stranger was dark-haired, tall and lean… and he wore a tartan weave she'd never seen before. The two scouts dragged him up the shore and around the side of the castle. He jerked against them, trying to fight or escape. Fury, pain and fear radiated from him. Who was he and what would her brother do to him? She hastened toward the door. "Where are you going?" Constance asked. Maili paused. "Some of the men are bringing in a stranger. I but wondered who he is." "Why does it matter? Probably someone who trespassed onto clan lands." "Aye. I'll return forthwith." She calmly exited and closed the door. Once out of sight, she trotted down the narrow stone stairwell to the great hall. She flew down the outside steps just as her brother smashed his fist against the stranger's jaw. Nay! One of the other men delivered a fearsome jab to the poor man's stomach. He was already bloody and haggard. "Stop!" Maili yelled, racing toward them. Elrick turned a furious glare on her, his tawny hair glinting in the bright sunlight and his eyes the color of blue flame. "What the bloody hell are you doing out here?" "Who is he?" she asked. The sight of the newcomer's beaten, battered and bloody face made her ache inside. His doublet was drenched in blood. When his dark eyes met hers, 'twas clear he was halfway insensible and near to passing out. Something within her demanded that she protect him. "He's a damned MacKenzie," her brother said. "Why do you care?" She'd heard about the past blood feud with the MacKenzies years ago. "He's injured." "Aye, and he's going to be even more injured before I'm through with him." Elrick gave a malicious grin. Images of war and carnage flashed through her mind. "Nay, you must not harm him further or you will bring another feud to our clan," she warned. "Don't think to order me about, sister! Take her inside!" "What do you intend to do with him?" she asked, trying to keep her voice calm and reasonable. "Get her out of here. Now!" he ordered. One of the burly guards picked her up, tossed her over his massive shoulder and carried her up the steps. She pounded her fists against his broad back, fighting to escape, but kept her gaze on the MacKenzie stranger. She had to help him! "I cannot wait until she's married and gone from here," her brother grumbled loudly. "The wee witch is naught but trouble," her brother's sword-bearer and war leader Hamish said. 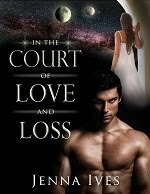 After the guard carried her into the great hall, the entry door slammed, cutting off the rest of the conversation about her. "Damn you! Release me!" she told the guard. He gave a brief laugh and tossed her to her feet. "Do not place a curse on me, witch. I'm only following orders." "I am not a witch," she said through clenched teeth and tried to dart around him toward the door. "Nay." He jumped in front of her and blocked the door. She hastened across the room to the narrow window that looked out over the barmkin. Her brother slammed his fist into the MacKenzie man's stomach and he doubled over. "Stop it, Elrick," she grumbled. Shouting at him would do no good. 'Twould only make him angrier. How could he be so vicious? He was nothing like their dear, departed father or her other brother, Neacal. Elrick stepped back to converse with three of his advisors. Her gaze locked to the dark-haired stranger. He needed the healer and probably some food. But 'twas something beyond his immediate needs that drew her attention. Something that made her want to run to him and protect him against her own clansmen. She sensed he was a man who would be important to her.